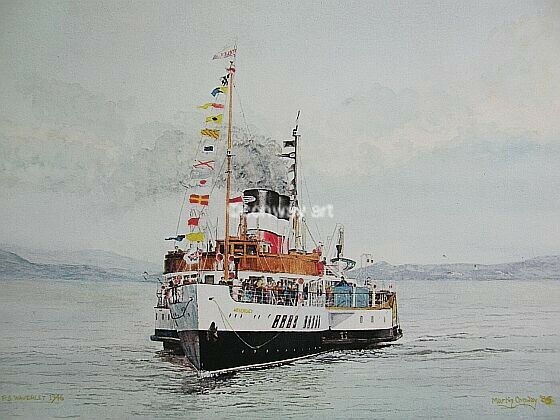 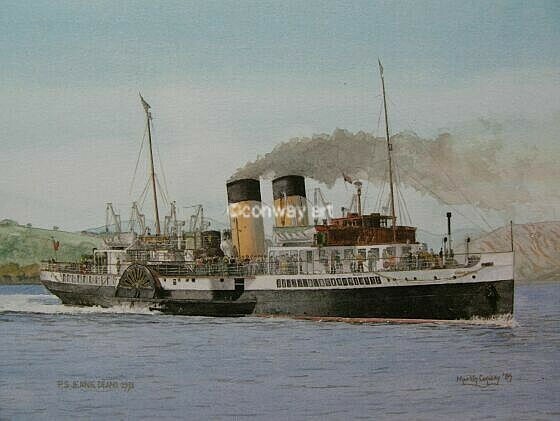 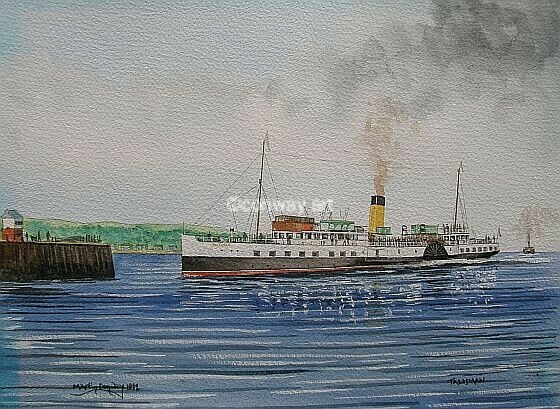 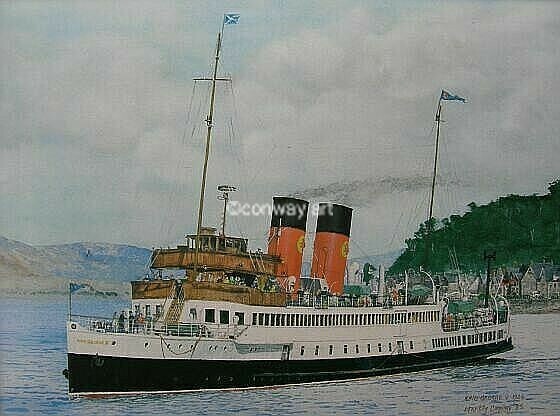 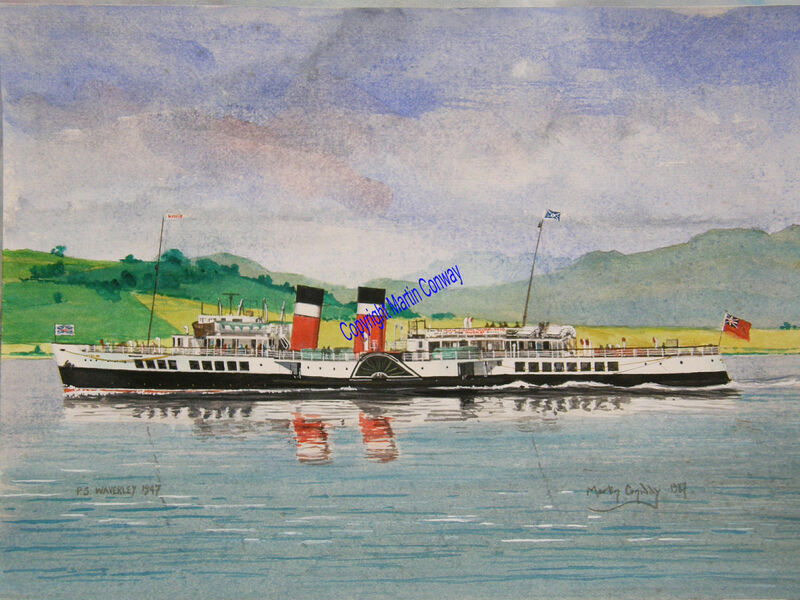 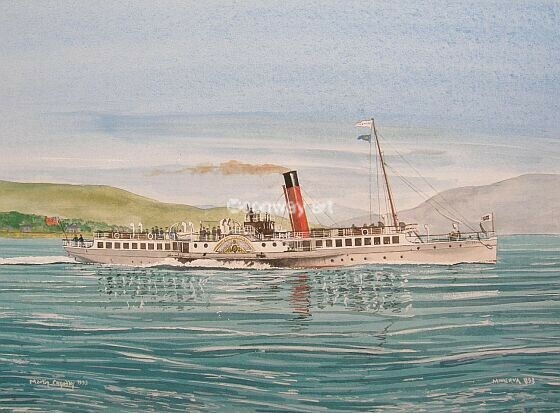 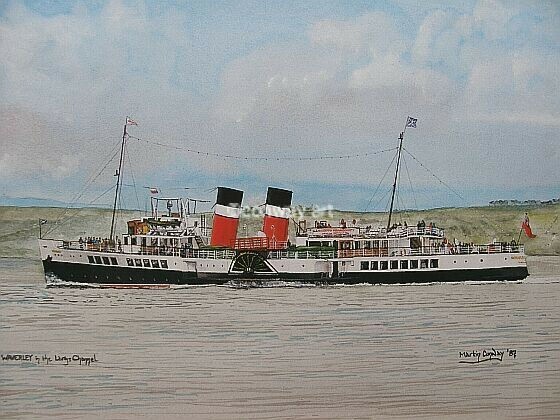 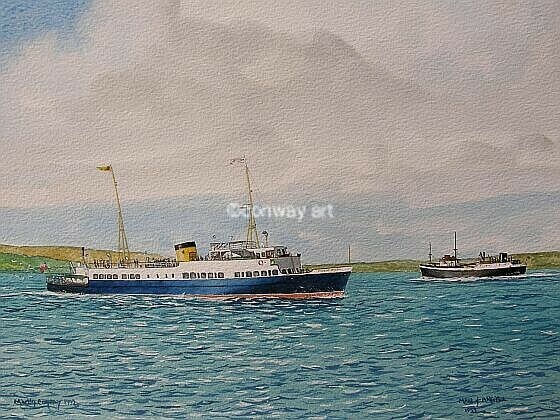 Waverley in the Largs Channel. 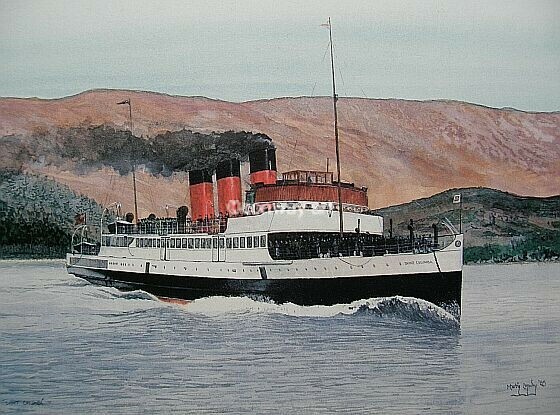 Maid of Argyll near Dunoon. 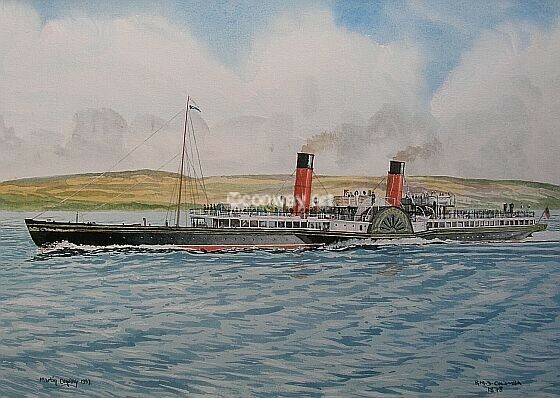 King George V at Oban. 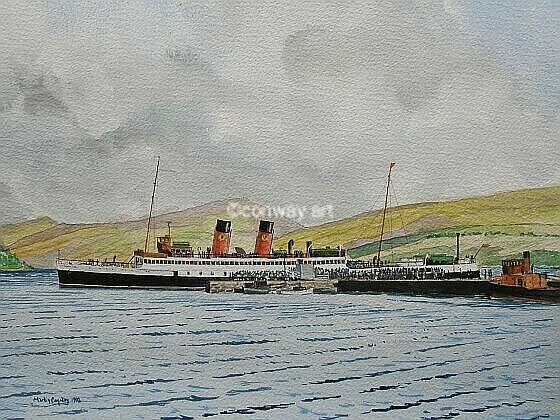 King George V at Inverary.